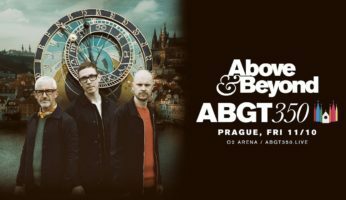 Home Trance Events Above & Beyond presents: ABGT350 in Prague ! 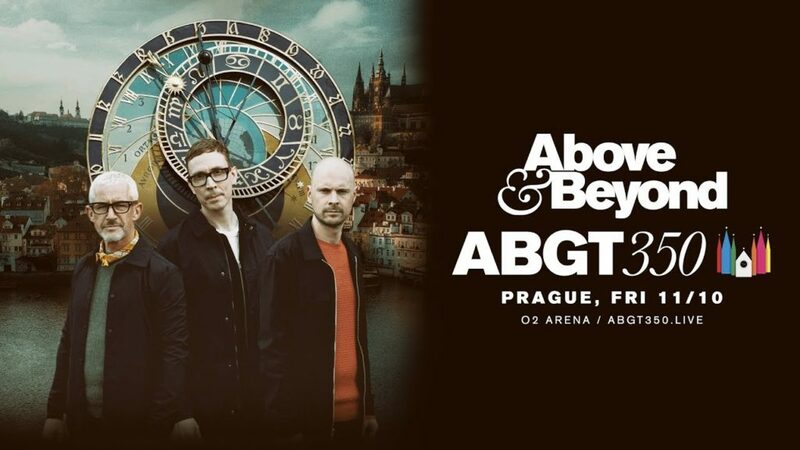 The event will return in Europe after three years, to seal an extraordinary Trance year for the three legends. Earlier than last year, on the same day of the release of the single “Show Me Love” with Armin van Buuren and not even a week from the epic set during the celebrations of the 900th episode of A State Of Trance radioshow in Jaarbeurs Utrecht, Above & Beyond announce their new annual date of their Group Therapy: after London (2013) New York (2014), Sydney (2015), Amsterdam (2016), Washington State (2017) and Hong Kong last year, the event will return in Europe in Prague next Friday 11 October 2019 in O2 Arena to celebrate ABGT350 ! So it’s going to be a really extraordinary year for the British Trance trio, because it will also be the leading artists of the Electronic Family this summer, Saturday 20 July 2019 at the Autodron in Den Bosch, not to mention the return to The Gorge Amphitheater in Washington Stay on July 27th and 28th for the new summer event, “Group Therapy Weekender” where all the info HERE. The artists who will take part in the event in Prague will be announced in the coming days.